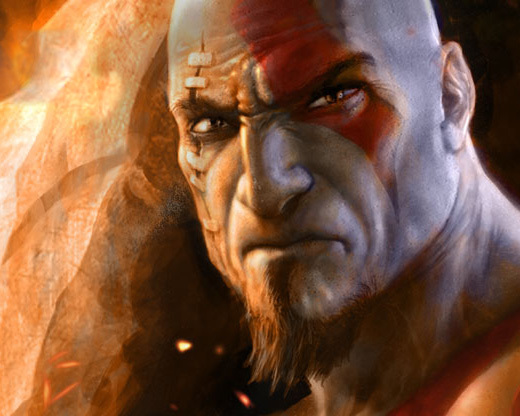 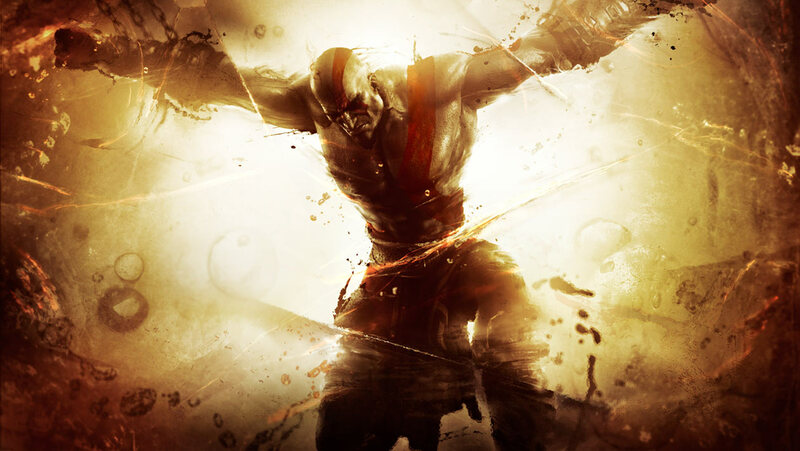 Kratos is the primary protagonist of the God of War series, first appearing in 2005. 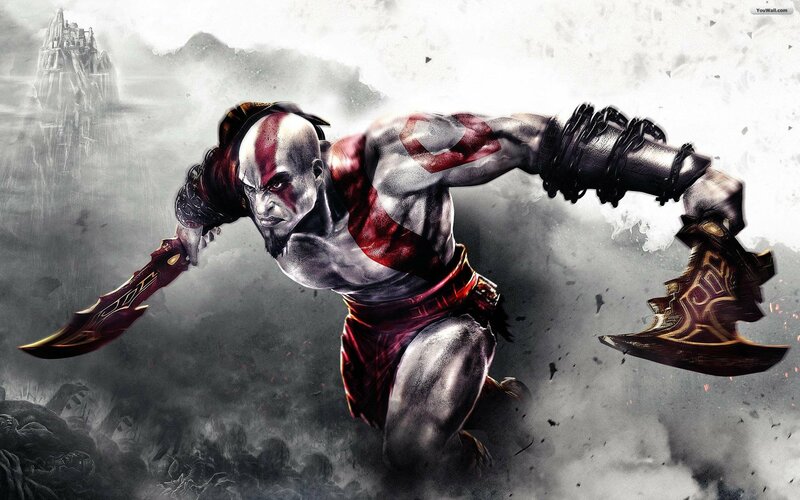 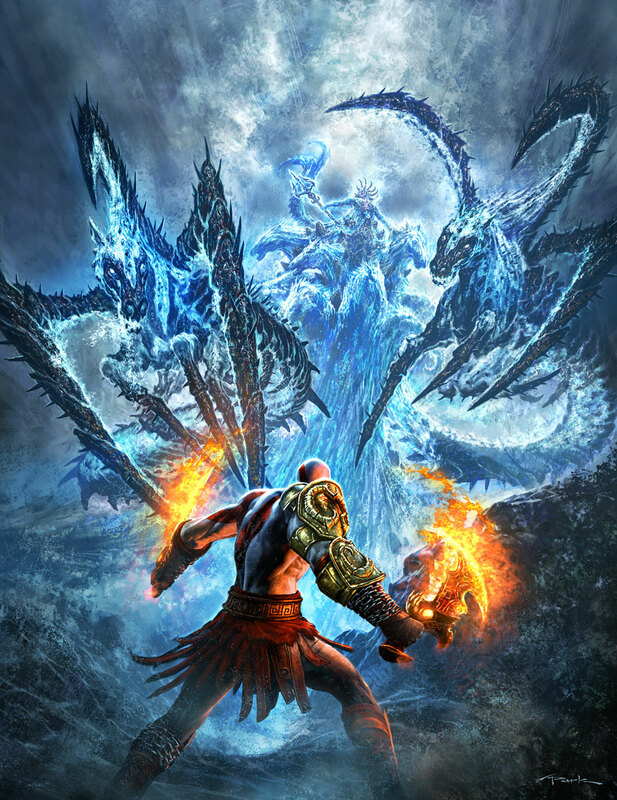 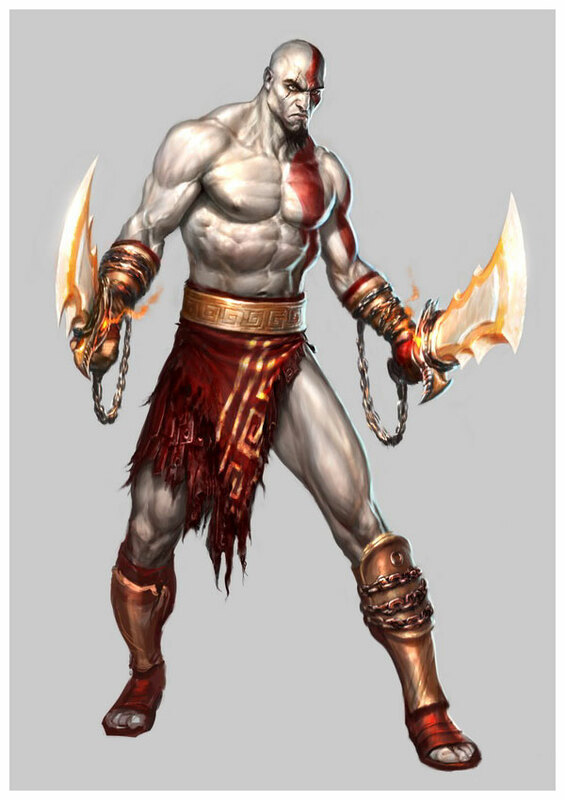 His primary weapon are his "chain blades", a pair of swords attached by chains to Kratos' arms. 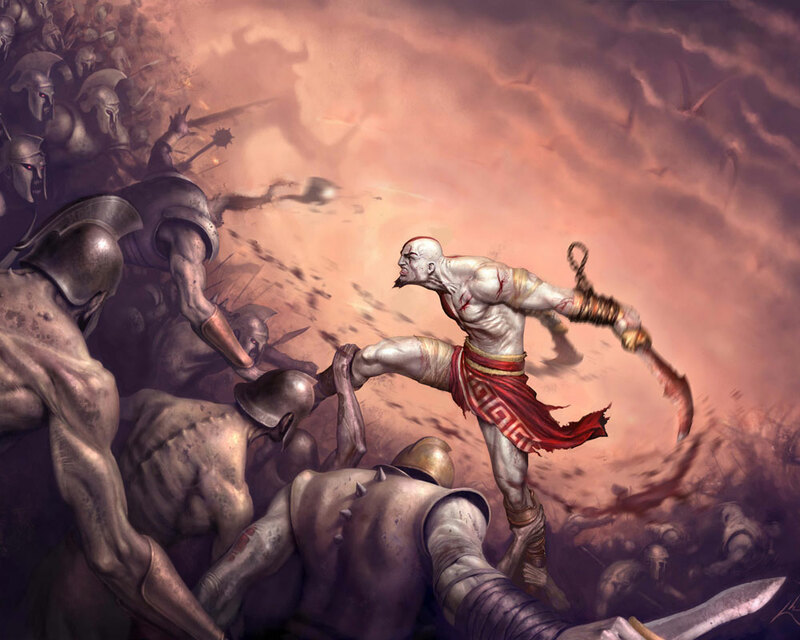 Kratos was the youngest and most promising captain in Sparta's army, quickly gaining recognition due to his violent tactics. 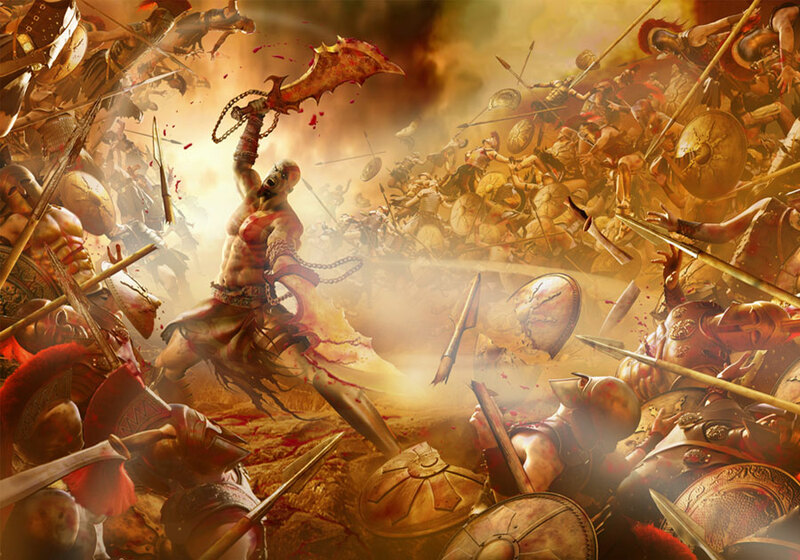 During an attack by a barbarian tribe, they were outnumbered. 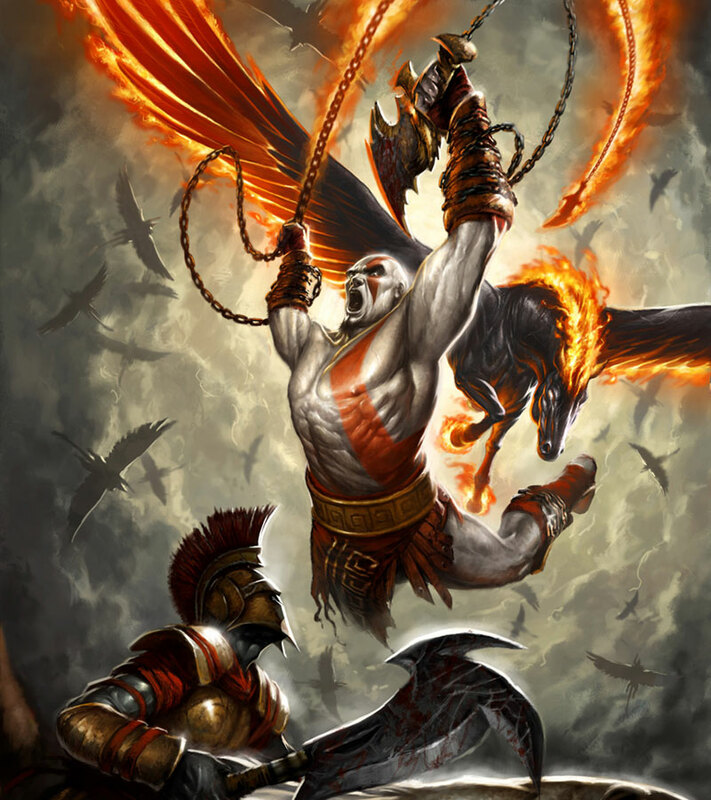 Before being killed by the barbarian king, Kratos summoned Ares, the Greek god of war, and offered his soul in exchange for a victory. 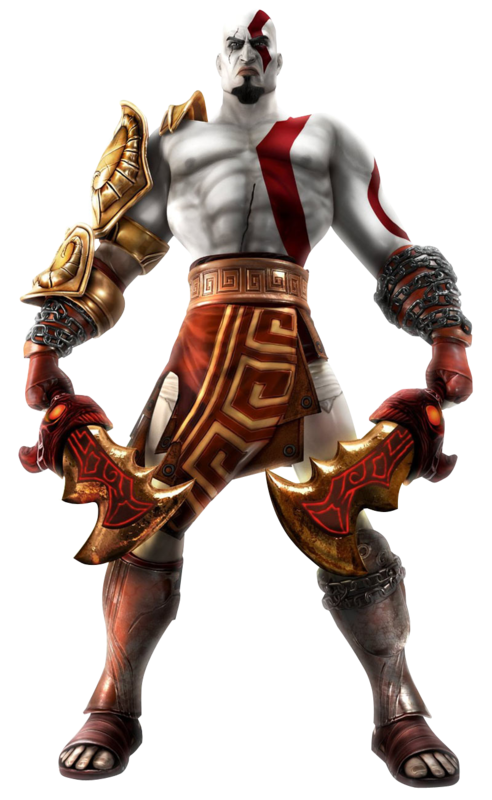 He continued to serve Ares until the god tricked him into killing his own family, after which he served several of the Greek gods for a decade. 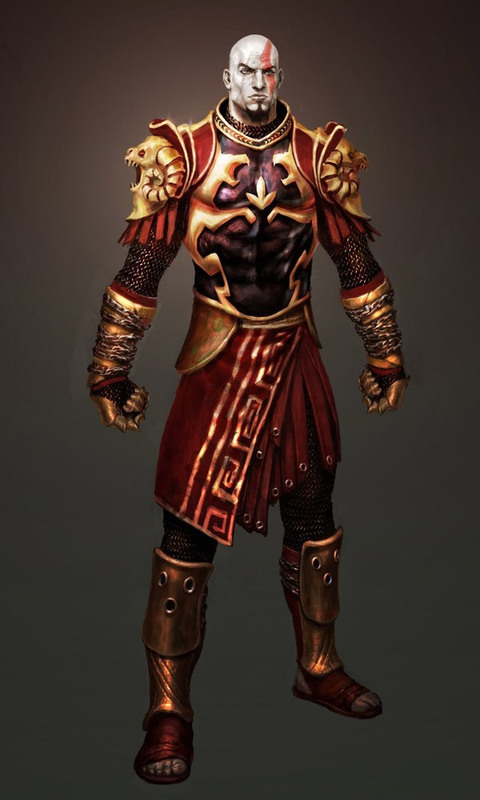 After becoming tired of serving the gods to erase the memories of his family's murder, he contacted Athena, who offered him forgiveness if he was able to stop Ares' destruction of Athens. 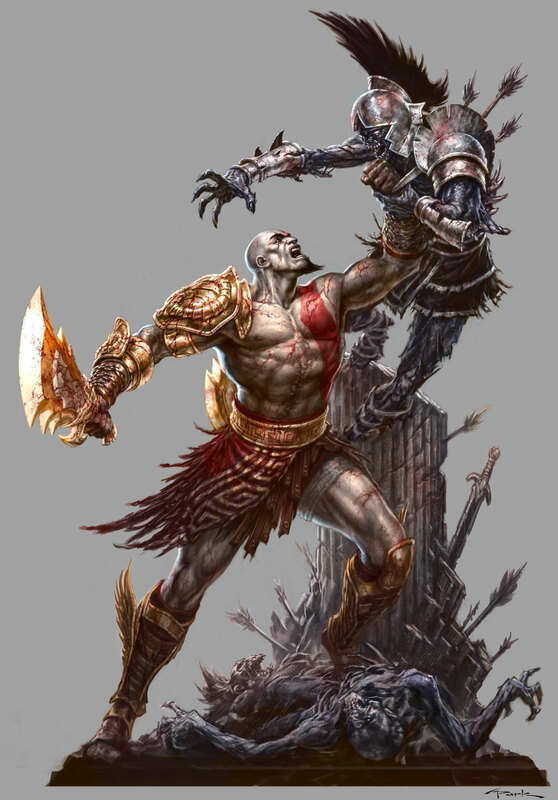 After defeating several monsters which were attacking citizens, Kratos saves the city's oracle who tells him to retrieve Pandora's box in order to defeat Ares. 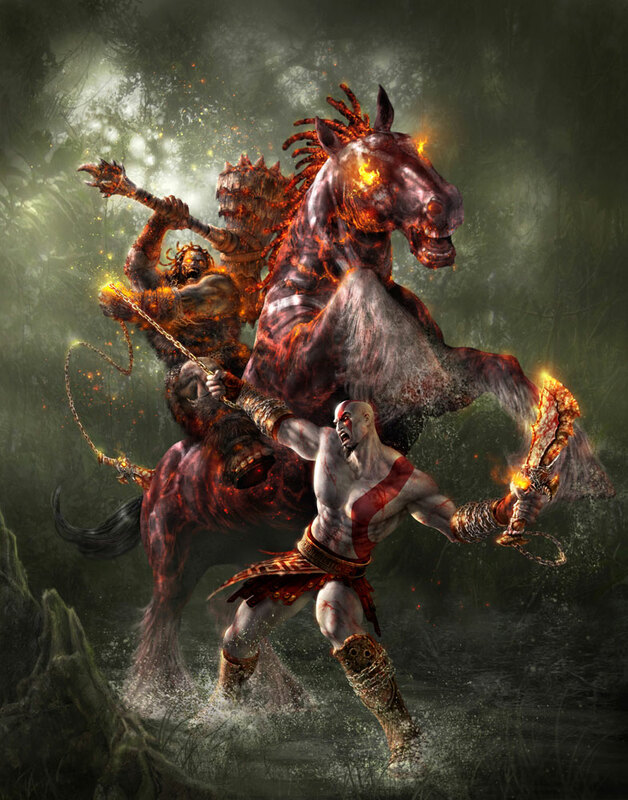 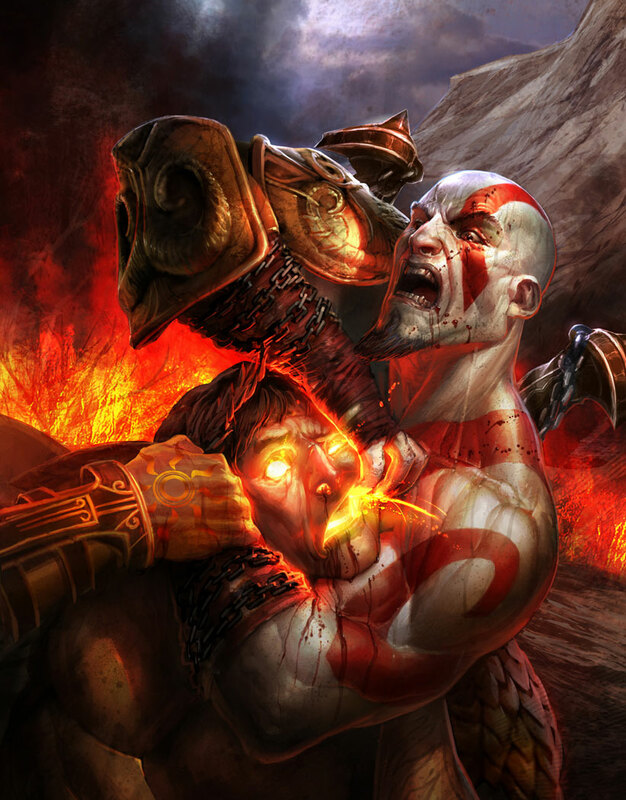 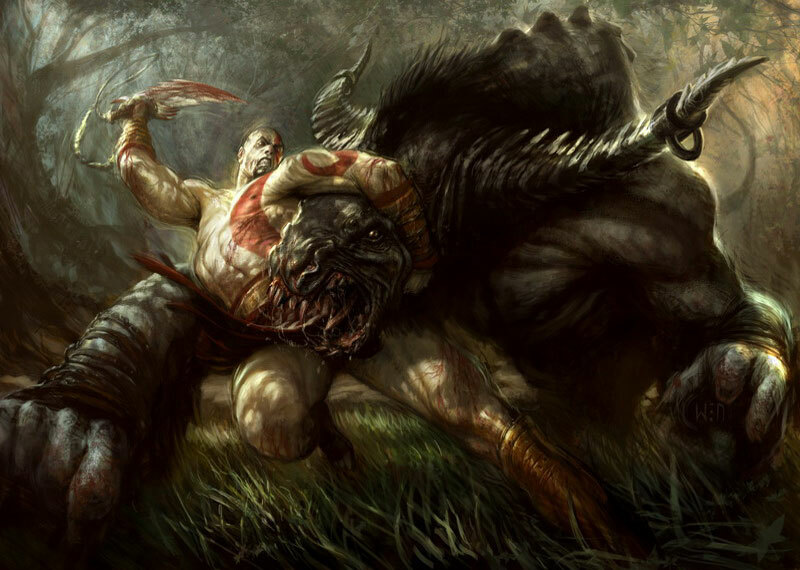 Kratos succeeds in this task, but is killed by Ares and sent to Hades. 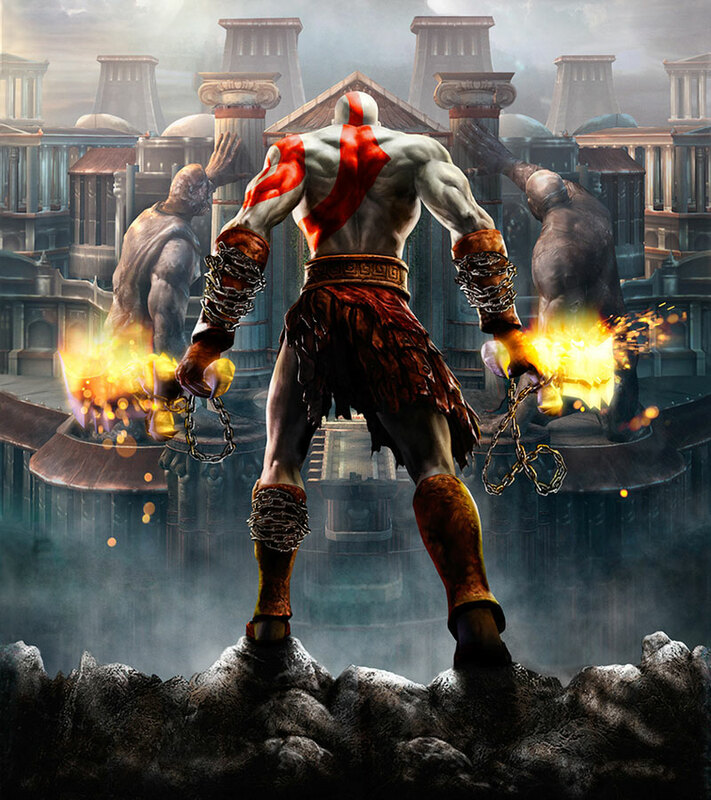 After escaping from the underworld he returns to Athens and confronts Ares, regaining control of Pandora's box and using its power to kill the god. 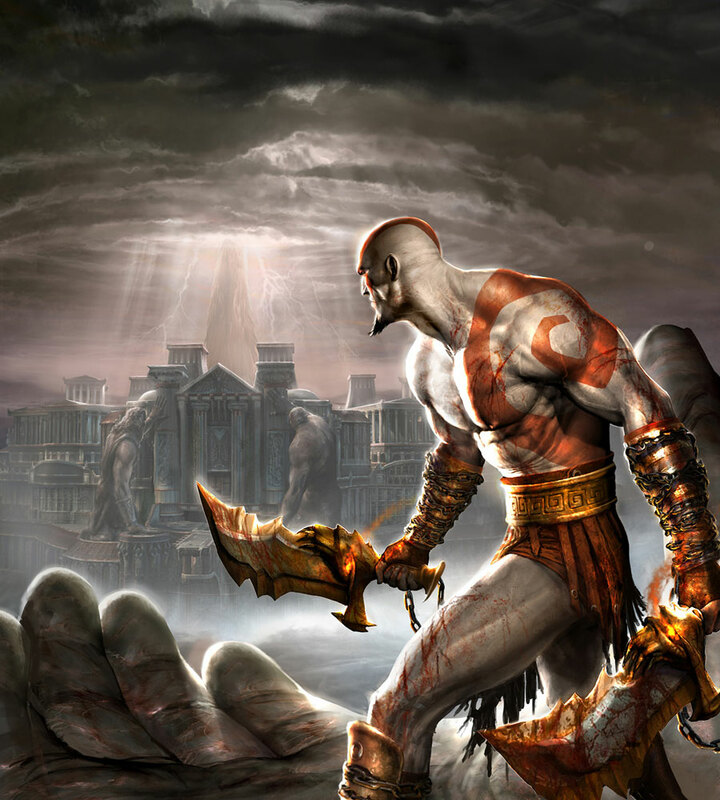 When he discovers that the gods' forgiveness does not include allowing him to forget his mistakes, he attempts suicide, but is stopped by Athena who informs him that he has been granted Ares' throne on Mount Olympus. 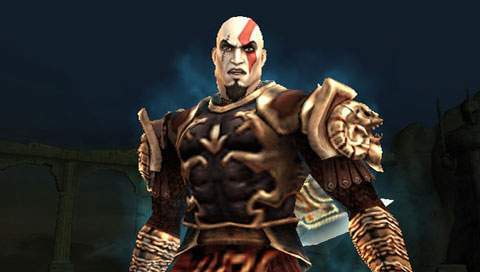 A lot of mainstream gamers might've thought Kratos was a great guest character for the Soul series... (I personally would've preferred Cloud or Dante at the time). 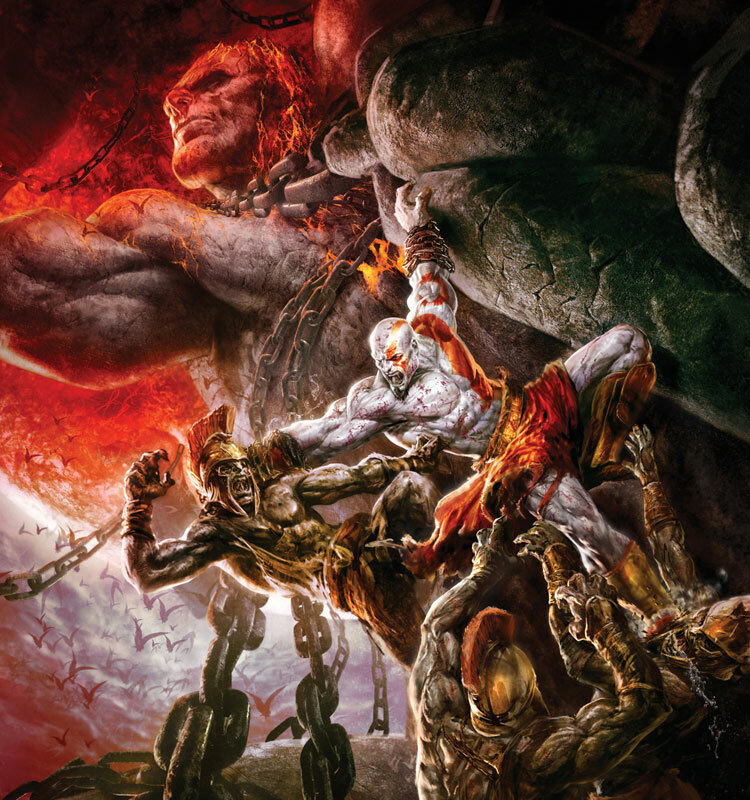 Even though hKartoskinda fits, some of his "god-like" moves are just too over-the-top for the game. 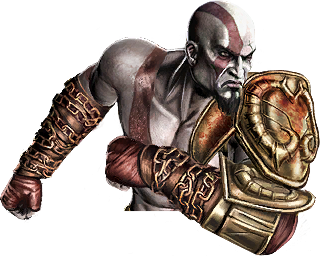 Of course they needed to make him "powerful" to stay true to his design, but some moves are just too much. 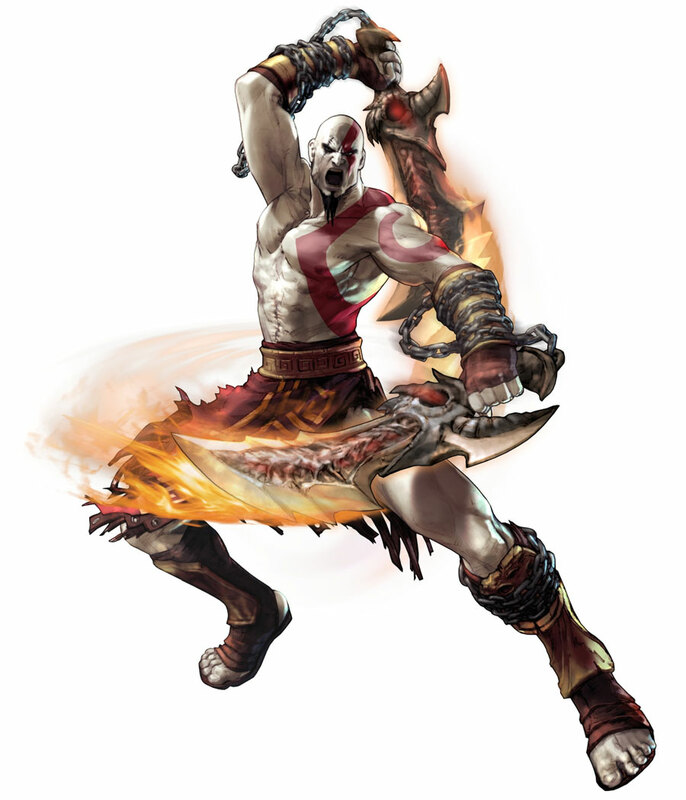 Seriously, how does "floating in the air and spinning around" actually hurt someone anyway? 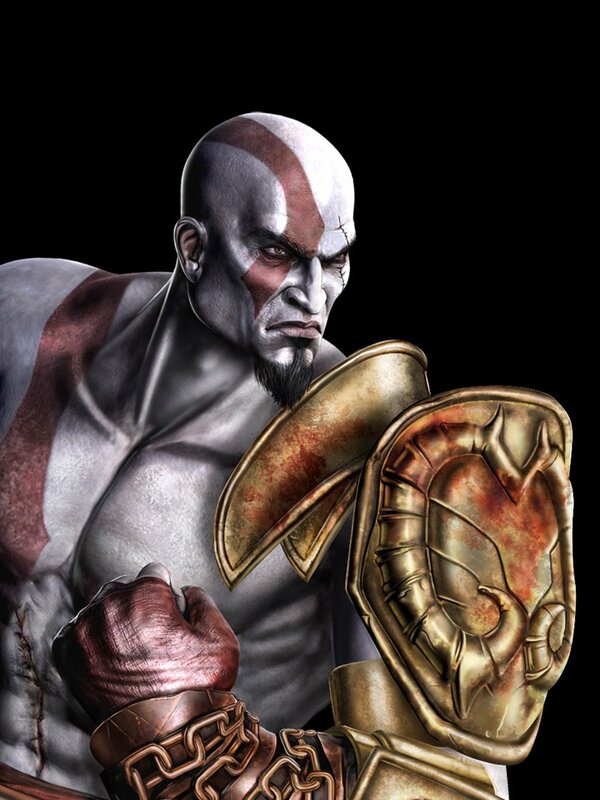 :/ Whaaatever. 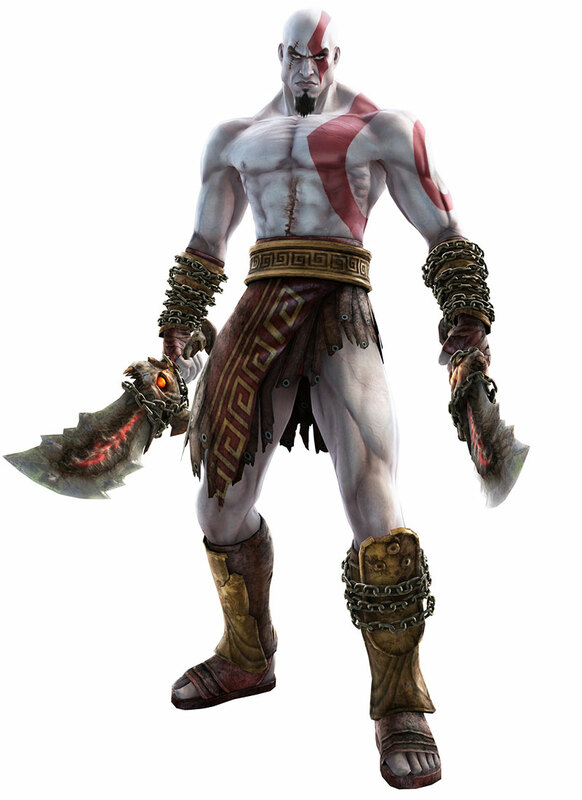 Namco did a decent job with his overall animation & normal moves at least. 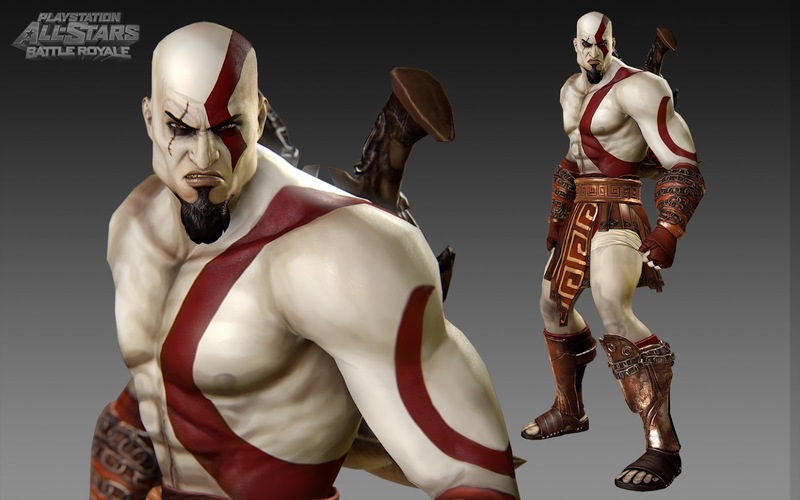 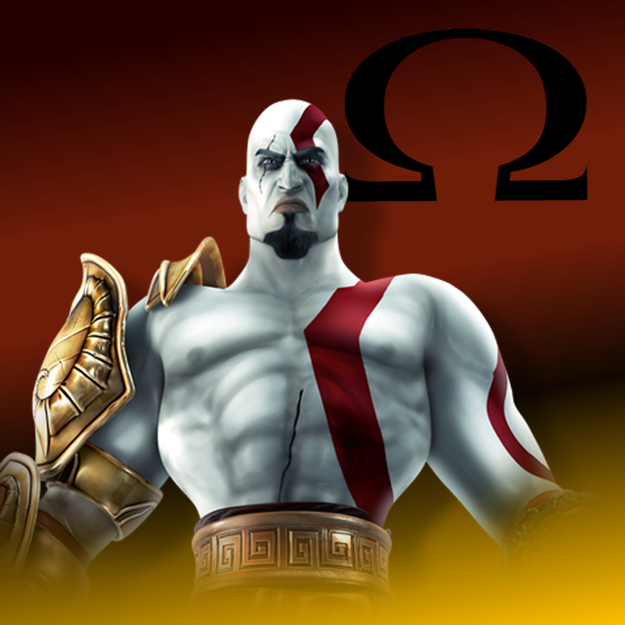 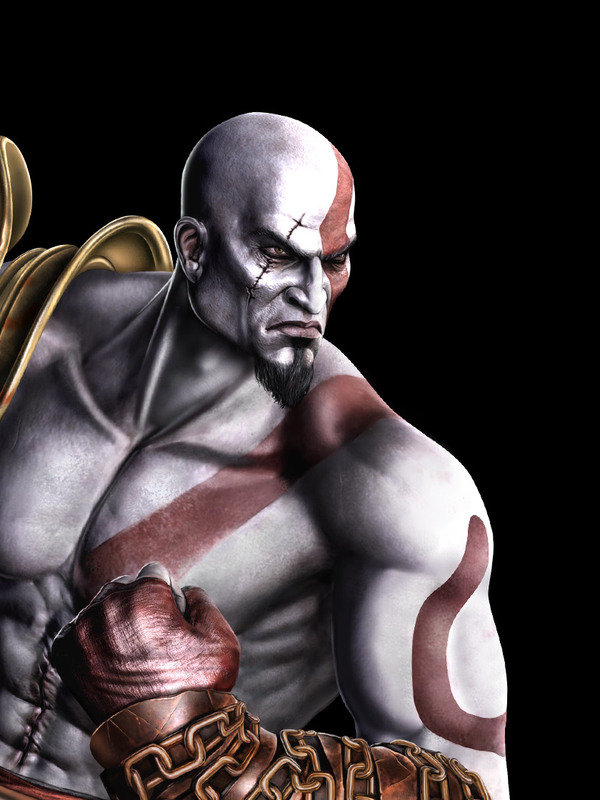 Kratos was one of the first guest characters to appear in two completely different fighting game series... 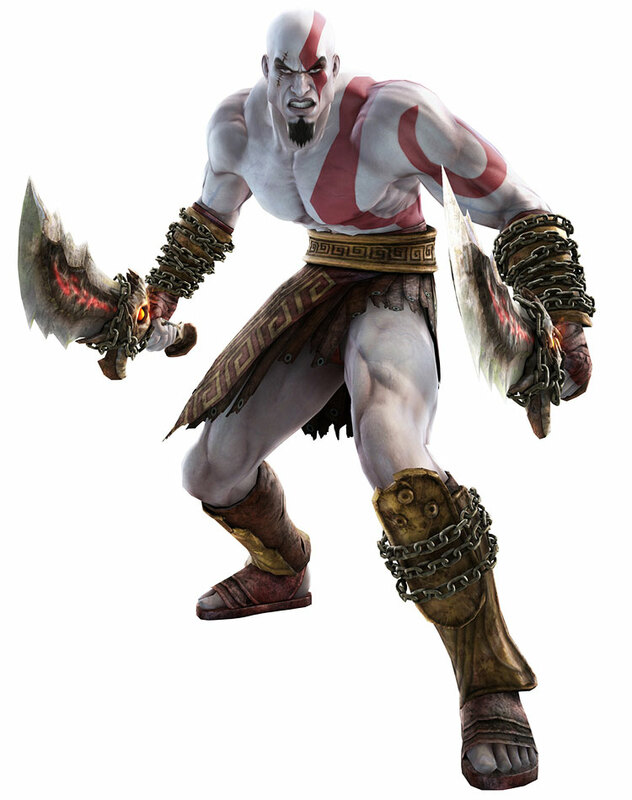 I'd like to speak with his agent. 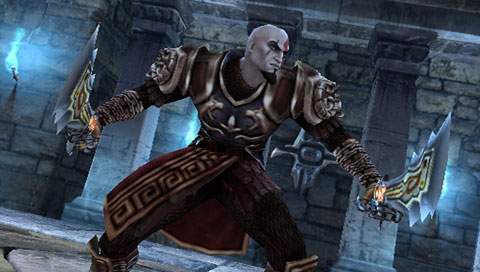 His guest appearance in Soul was halfway decent, but he actually fits into Mortal Kombat more naturally. 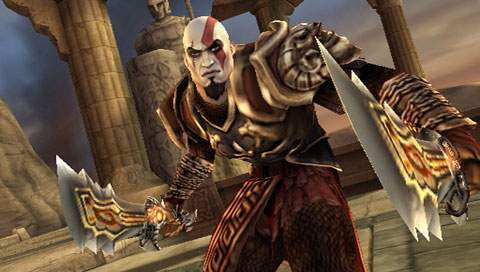 I'm not a huge fan of Kratos in general, but his MK9 incarnation is done well and he even uses an impressive amount of moves & abilities from GOW3 (which I did enjoy). 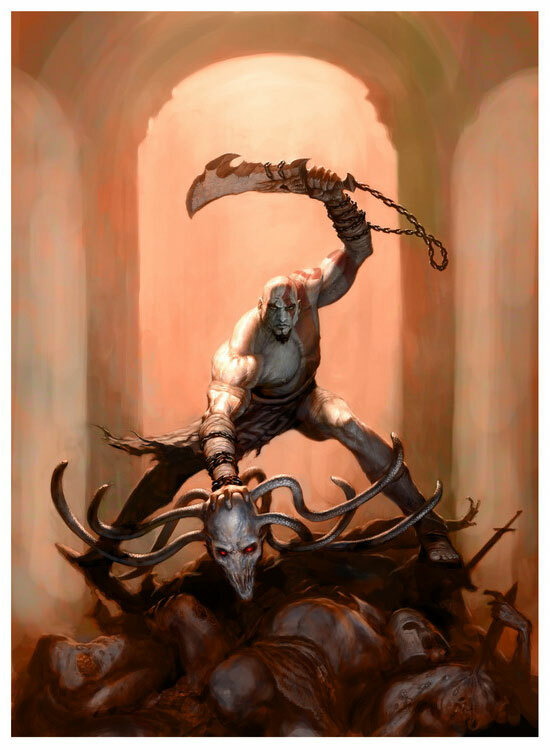 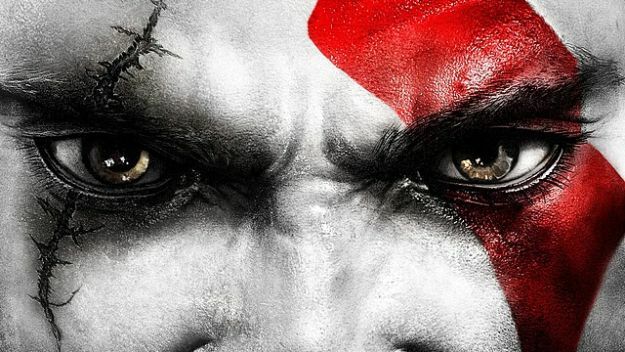 Kratos has his cool moments, but I think he's a bit overrated as a design. 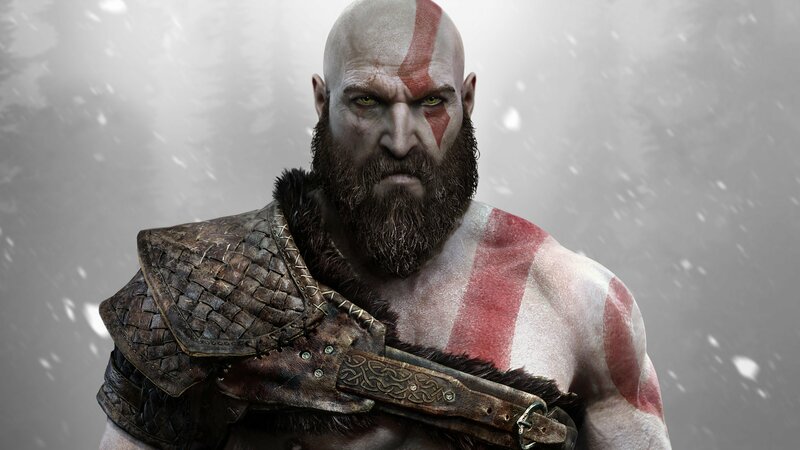 His "Ultra Alpha Male" personality is kinda laughable (he must be compensating for something) and his voice (in some games) is a bit irritating, too. 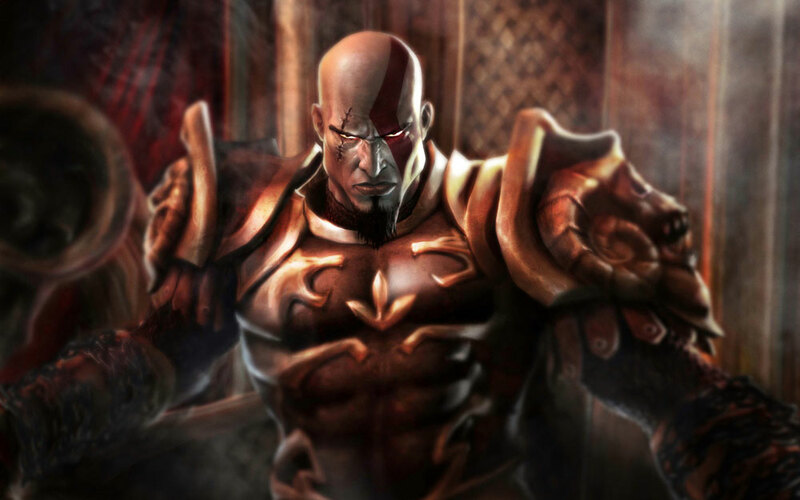 Even though I've always been a PlayStation fanboy, I never really bought into the Kratos hype.